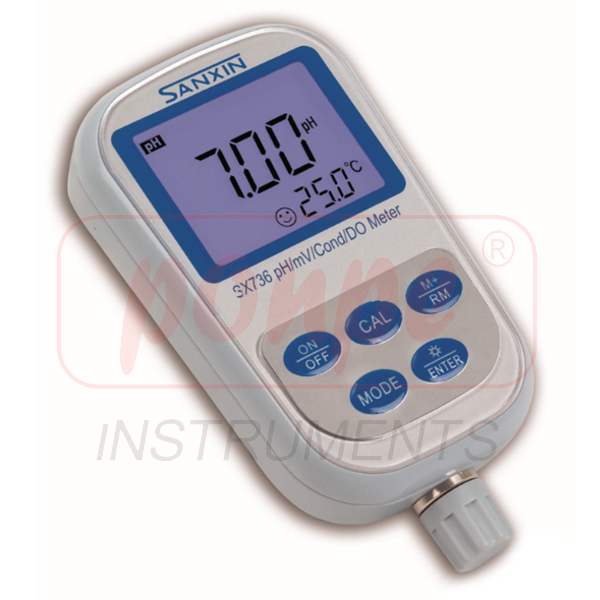 Measurement of parameters such as pH, conductivity, TDS, salinity, resistivity, dissolved oxygen and temperature of water solution, the most cost effective portable analytical instrument. 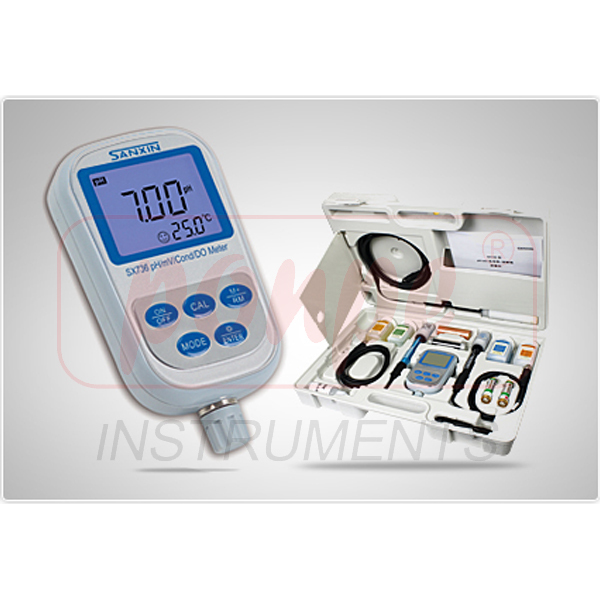 ● Multi-parameter meter, equipped with pH electrode, conductivity electrode and dissolved oxygen electrode, automatic identification of electrode by meter. 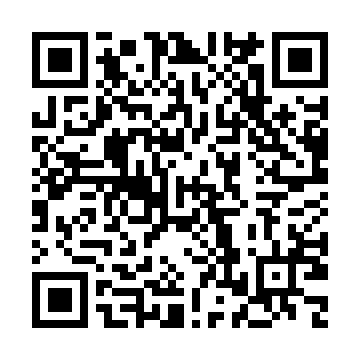 ● Automatic identification of 13 pH standard buffer solutions, three options of standard buffer solutions: Europe and America series, NIST series and China series. 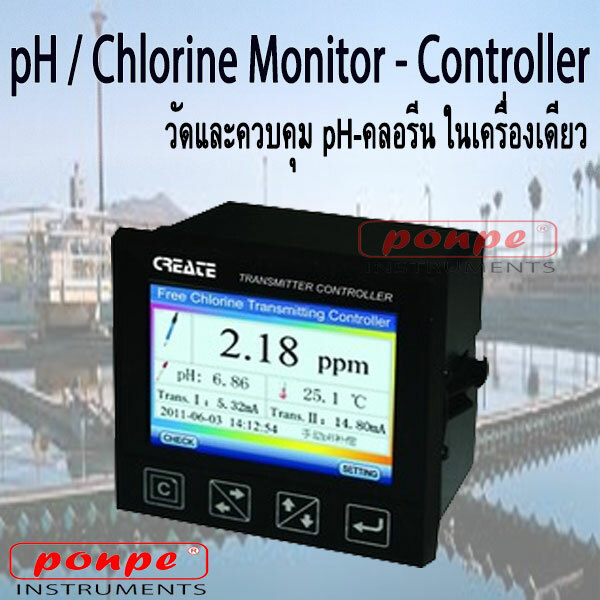 ● Able to set pH measurement modes of high purity water and pure water with ammonia. 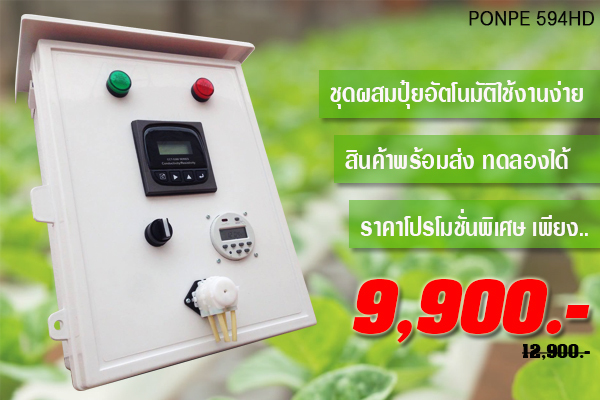 ● Measurement mode of Dissolved oxygen has the function of automatic temperature compensation, automatic salinity compensation and manual air pressure compensation. ● New polarographic type dissolved oxygen electrode can measure temperature, salinity and dissolved oxygen simultaneously, equipped with special dissolved oxygen electrode calibration set, polarization only for 3~5 min. 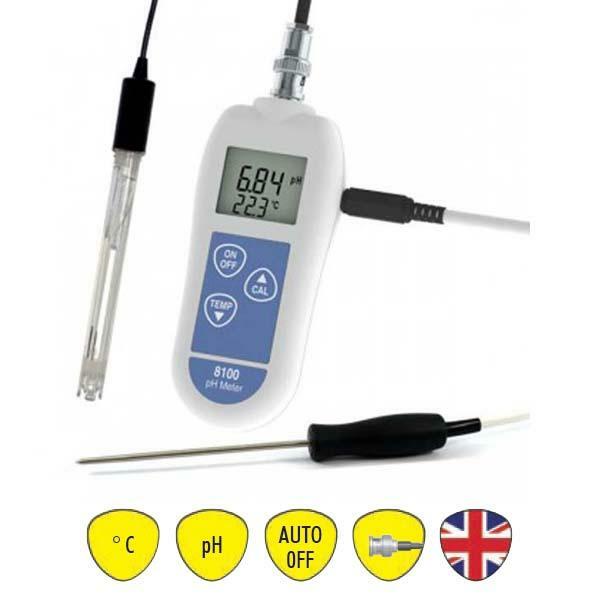 ●Meter meets IP57 waterproof rating, equipped with calibration solution and portable case.